An evolution of the Desperation Attack system FF6 used, the Limit Breaks of FF7 and FF8 are powerful, character-specific attacks fueled by anger, allowing party members to surpass their limits and unleash terrifically strong blows. The exact mechanics of filling your limit gauge changes between games, but generally, you gradually build the meter as you take damage, letting you counterattack with your ultimate moves. A Limit's overall usage changes depending on what stage of the game you're in. For instance, multi-hit attacks are best in the late-game as they can circumvent the 9999 damage cap by striking several times, but in earlier levels, single-hit blows tend to fare better. Thus, it's sometimes difficult to ascertain which attacks reign supreme. To alleviate the issue, here are ten of the strongest Limit Breaks throughout both games (as well as tips on how to use them) to help you maximize your damage potential! I generally dislike transformation Limit Breaks (like Vincent Valentine's shapeshifting) since they forfeit control over the character and their AI isn't always intelligent, but Rinoa's Angel Wing offers enough power and manipulation to surpass my bias. 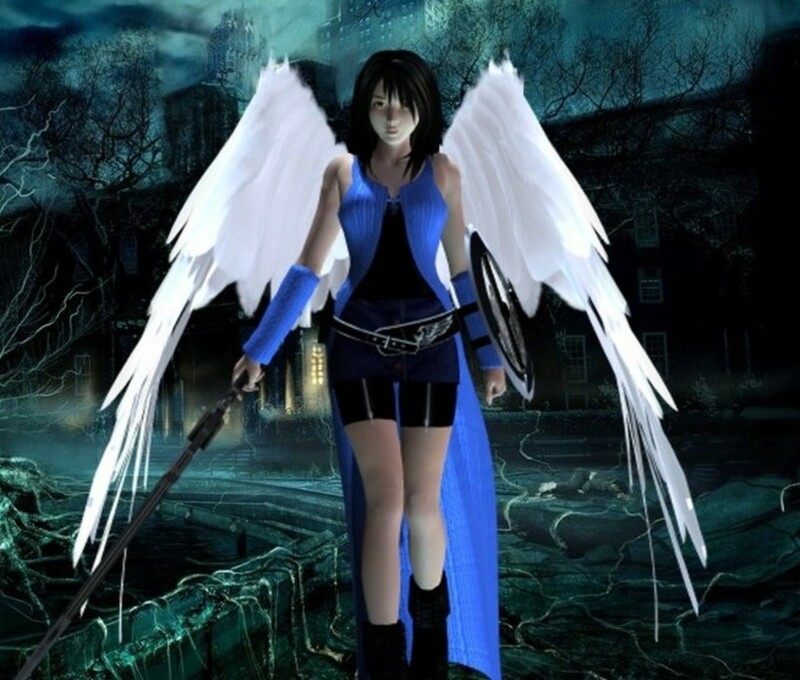 Once used, Rinoa stays in her Angel Wing form until the battle ends or she gets petrified or killed. She also becomes immune to berserk, confuse, and silence. In Angel Wing mode, Rinoa's magic stat is boosted by a whopping five times (and can exceed the usual 255 stat cap), and she'll be casting random offensive spells without actually expending them. To gimmick this, you can junction her with all defensive spells save for a single Ultima or Meteor, guaranteeing their usage and raining havoc upon your enemies. Your other characters can heal if needed, and since you don't have to input Rinoa's commands, you'll waste less time deciding what to do in battle. In a way, this is the ultimate Limit Break, as it immediately kills anything other than undead (even bosses and secret bosses like Emerald Weapon). It hits all foes, too, not just one enemy. The only problem is that you'll need to be incredibly lucky with Cait Sith's slot roulettes to earn it. Practice and careful timing can help you land the first two segments of Cait Sith's face, but luck seems to influence the last, meaning there's only so much you can do. Also bear in mind that Cait Sith's slots can yield several other outcomes, mostly beneficial but a few hazardous—like instantly killing your allies. His triple bars outcome has a small change to summon the infamous Knights of the Round summon, also dealing staggering amounts of damage, which can lessen the blow of a lost Game Over chance. Barret's final and ultimate Limit Break, Catastrophe hits random enemies 10 times with non-elemental damage. If you're facing a single monster, they'll get hit tenfold, possible landing 99,990 damage! Not only that, unlike several multi-hit Limit Breaks, each strike actually lands boosted (not reduced) damage, inflicting 1 and 1/4 times would a regular attack would deal. Barret can inflict incredible amounts of pain with one (or should I say ten) moves, and since he wields a long-range weapon, he can deal full damage while positioned in the back row, reducing the damage he suffers. Selphie's Slots works similarly to Cait Sith's except you can infinitely reshuffle the cast magic if something undesirable appears, the only downside is that the battle continues as you do so. Thus, with enough luck or patience, you can access The End, essentially a rename of Game Over. This brutal insta-win immediately destroys any foe that isn't an undead, even bosses like Ultimecia and Omega Weapon! Beyond The End, Slots can also access other formidable spells like Full Cure, Ultima, and Triple, and it won't spend your stockpiled magic. Maybe next time, Squall should take a Selphie. Angermax, or Ungarmax as it was initially poorly translated, can actually deal more damage than Barrett's ultimate Limit, as it randomly strikes 18 times! 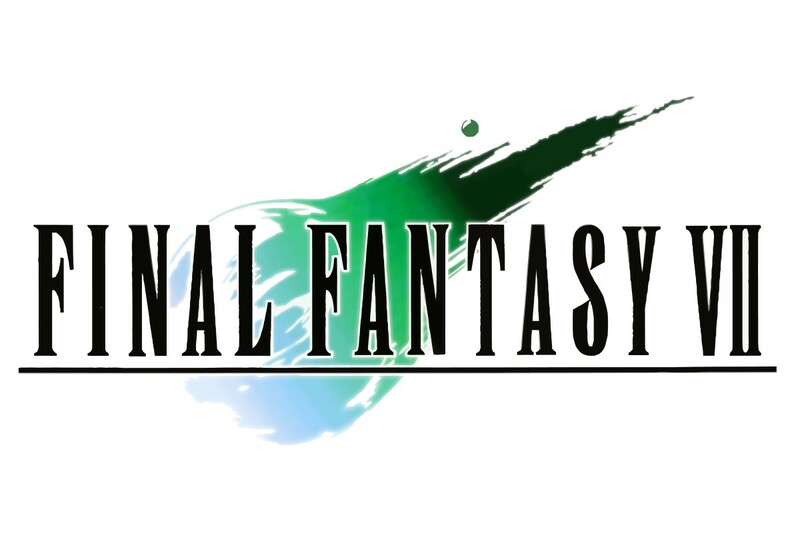 In FF7, this ties for first place in terms of total hit count, surpassing even Knights of the Round and Omnislash. That said, each blow deals half damage, so until you hit end-game levels, Catastrophe will probably blast with more overall force. But eventually, when Barrett can crank 9999 even with halved damage, Angermax takes over as his strongest technique and the second-most powerful attack in the game. Whether you spell her name as Aeris or Aerith, this white mage-like character packs a ton of potent healing. Her ultimate rejuvenation comes in the form of Great Gospel, which basically combines both her prior "Planet Protector" and "Pulse of Life" Limit Breaks into one awesome package. While Gospel doesn't harm or debuff enemies, it completely restores the HP and MP of your party and makes them briefly invincible to both physical and magical attacks! No wonder Sephiroth didn't want Aeris around. With this infamous ability, Cloud assaults random foes 15 times. If you haven't yet maxed out your characters in FF7, Omnislash is probably the strongest overall limit break as it wields the second highest hit count and each strike lands an automatic critical, making it easier to reach your 9999 damage cap. In the Advent Children Complete film, Cloud unleashes an upgraded version called Omnislash version 6 that's presumably even stronger. 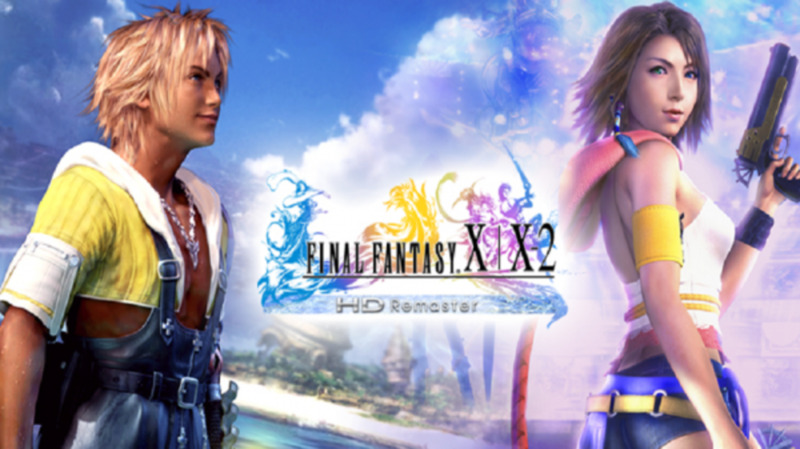 Plus, in Final Fantasy Dissidia for the PSP, Cloud's Omnislash is notably the strongest EX Burst in the game, assuming he has full HP (which increases his power during EX Mode). Cid enjoys some of the best limits in all of Gaia, as many land several hits and he learns them at a fast rate. Case in point: his Highwind ultimate summons Cid's airship to drop 18 missiles on random enemies. This ties Barret's Angermax for highest hit count, potentially eclipsing even the Omnislash Limit Break and Knights of the Round summon. While each blast of Angermax is halved, Highwind's strikes are only reduced to about 68% power, making it easier to cap at 9999. Thus, with the right training and equipment, Cid becomes the strongest FF7 unit in sheer power. 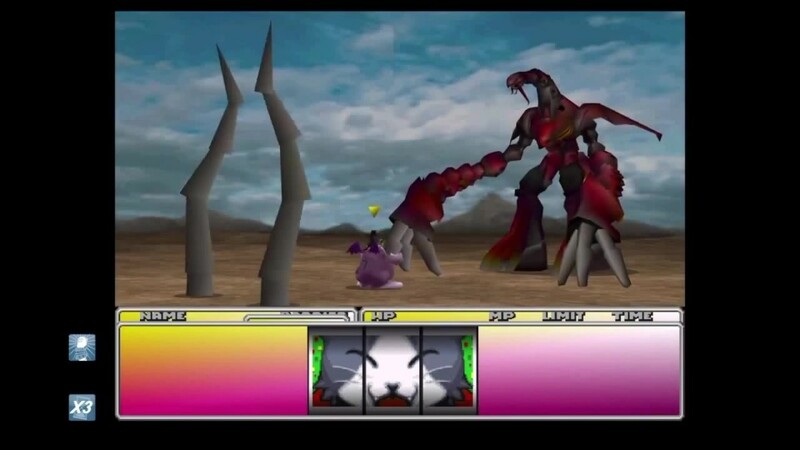 Squall's Renzokuken first deals a number of hits between 4-8 depending on your crisis level, and hitting the R1 button at the prompts fires Squall's gunblade, turning each successfully-timed blow into a critical hit. Squall then executes a finishing move based on the weapon he has equipped. However, the only way to use Lion Heart is to brandish Squall's ultimate Lionheart weapon, and even then, you only have a 25% chance of using the move instead of a prior finisher. While it's less reliable than other Limits, Lion Heart adds another 17 hits, meaning when combined with Renzokuken's opening attacks, this can output 25 blows in a single turn! Its modifier is also high, making it easy to land your 9999 even without strength junctions. Armageddon Fist is a fan term for the optimized way of unleashing Zell's "Duel" Limit Break. This unique attack starts a timer at 12 seconds (when fully upgraded) and has you input various button prompts to use different attacks. Since the timer only counts down while you're entering the prompts, and not while Zell actually attacks, good reflexes can land an insane number of hits. In the video above, Zell scores a whopping 34 blows, and many players claim to easily exceed 50, letting you one-shot even the fierce Omega Weapon if you get some criticals and have a good strength junction. To perform Armageddon Fist, simply switch back and forth between two fast and easily-input attacks. Some players prefer Booya and Punch Rush while others use Booya and Heel Drop. Either way, even if you're not a master button-masher, you should still be able to easily exceed the 25 hits of Lion Heart. Add in the fact that Zell's ultimate forgoes the luck factor of Squall's move, and this tattooed brawler wields the best Limit Break yet. Which Limit Break do you prefer? Are There More Limit Breaks? 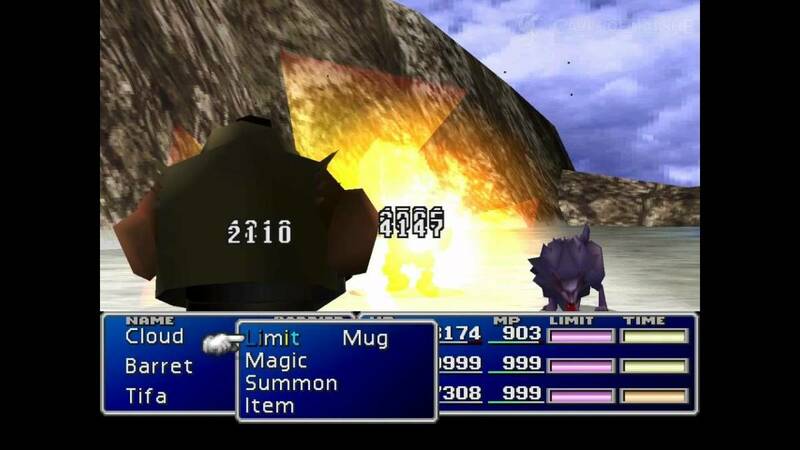 Today we examined the official Limit Breaks of FF7 and FF8, but remember that several games wield similar systems disguised under a different name, like the Desperation Attacks of FF6 and the Overdrives of FF10. 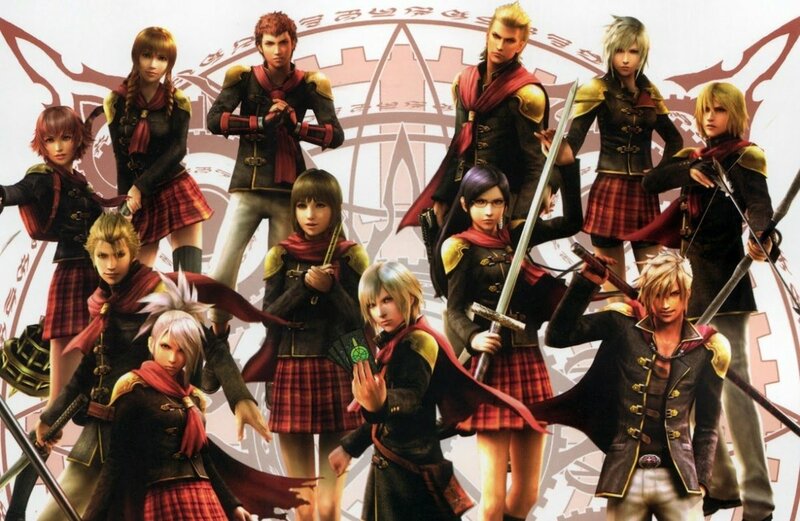 We'll undoubtedly return to tackle these potent abilities, but for now, as we eagerly await upcoming Square Enix RPG games, vote for your favorite attack and I'll see you at our next Final Fantasy countdown!